Our 4.1G Selkbag are just the bees knees! 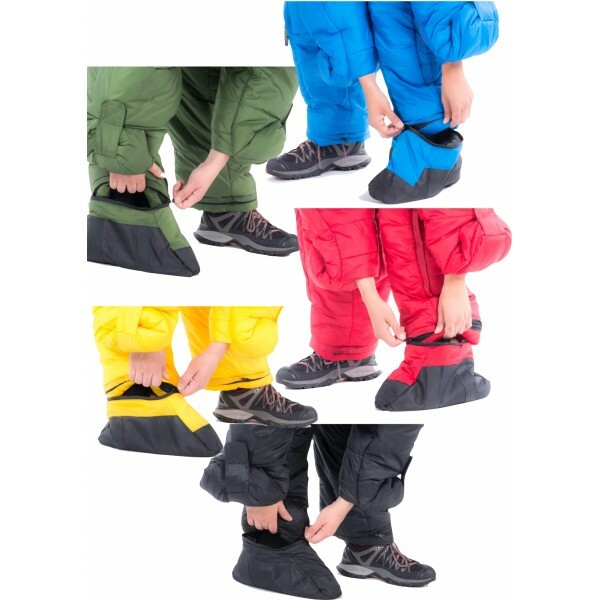 With all the fantastic comforts of our awesome 4G Original Selk'bags, they're now available with zip off feet. We have our 4G Selk'bag altered to request. We have some sizes & colours available in stock but as these sell, there may be a delay in delivery because we have to have your order altered. Get in early to beat the Christmas rush .